Build trust with a high-quality virtual tour that lets people experience your location before they arrive. These immersive, virtual experiences inspires greater confidence among prospective guests and patrons. Hickory Photography can help you easily create and publish your interactive virtual tour making it easy for potential clients can walk around your business from home or on their phone. 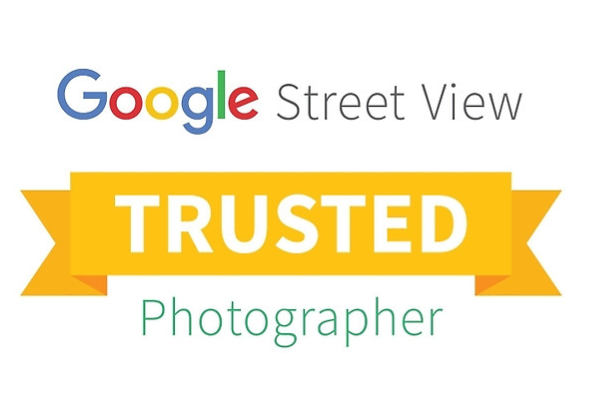 Hickory Photography is proud to be your local TRUSTED GOOGLE STREET VIEW PHOTOGRAPHER. Hickory Photography can elevate your company’s marketing by integrating interactive 360 degree images to your business’ s Google listing. Adding active content to your Google profile adds value to potential clients and raises your search results. Help people find and learn about your place of business. Our 3d iterative tours provide Google with active content that will automatically populate on your “Google My Business” page. Engage potential clients with fun interactive content while they spend more time on your site learning about your business. Click the link below to experience a Google listing with an integrated interactive 360 degree tour for yourself.